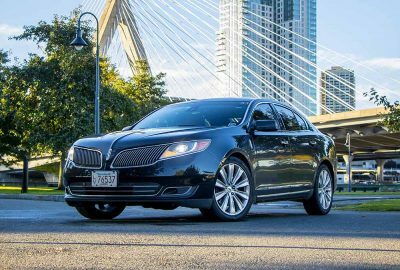 Whether you need car service to the airport, transportation for a corporate meeting, a tour of the city, or a trip for a VIP, our executive sedans are the perfect choice—a full size late model Lincoln MKS with room for luggage that comfortably seats three adults and offers a smooth, quiet ride. The MKS Executive Sedan is a clear indication that comfort is our top priority. Storage capacity, the 39.6 cubic feet of cargo room provides plenty of space for a your luggage, business supplies and even golf clubs in the rear storage compartment. 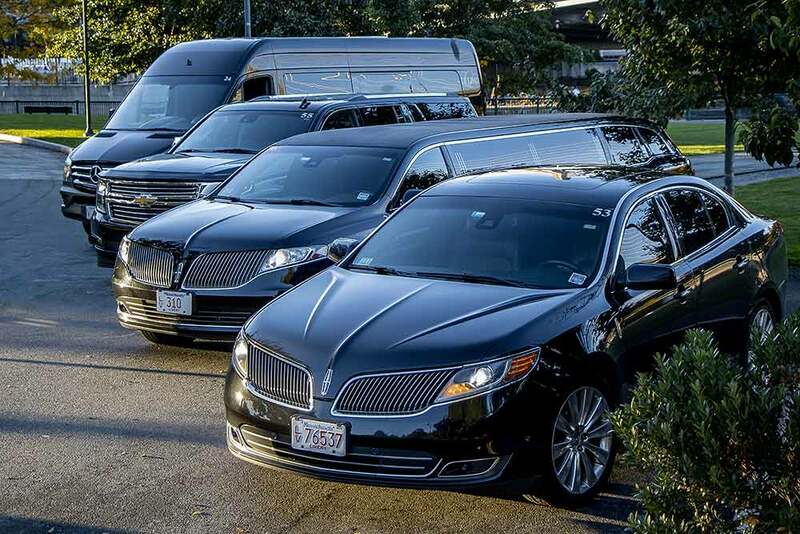 The MKS is available for both point-to-point and hourly travel. C all us at 800-287-8970 to make a reservation. 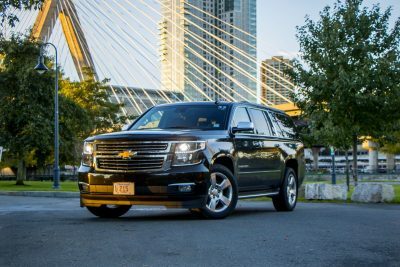 Le Limo uses full-sized SUVs. These vehicles are designed to hold more passengers and luggage than a sedan, but it still offers the luxury ride of a high-end automobile. With a blend of advanced technology, bold styling and powerful performance it no wonder that our SUV fleet is a favorite among business executives. For professionals on the go, our SUVs are a terrific option to get you there in comfort. Traveling to your destination in our helps you to Return to an Era of Unparalleled Luxury. Equipped for 8 to 14 passengers, the Mercedes Benz Sprinter has become one of the most popular lines of our growing fleet. The Sprinter offers understated sophistication that offers exquisite luxury while offering a more discrete means for making an arrival. These are only some of the amenities available in our Sprinters. 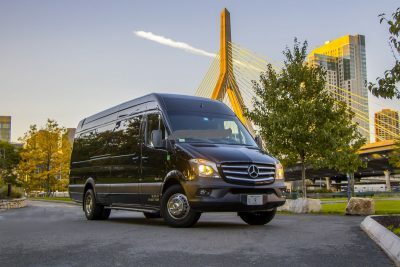 Customers have compared the design and features of our Mercedes Sprinters to elegance and luxury typically found in the interior of a Learjet. Our Transit van is a 13-passenger is a no-nonsense vehicle with forward facing seats. 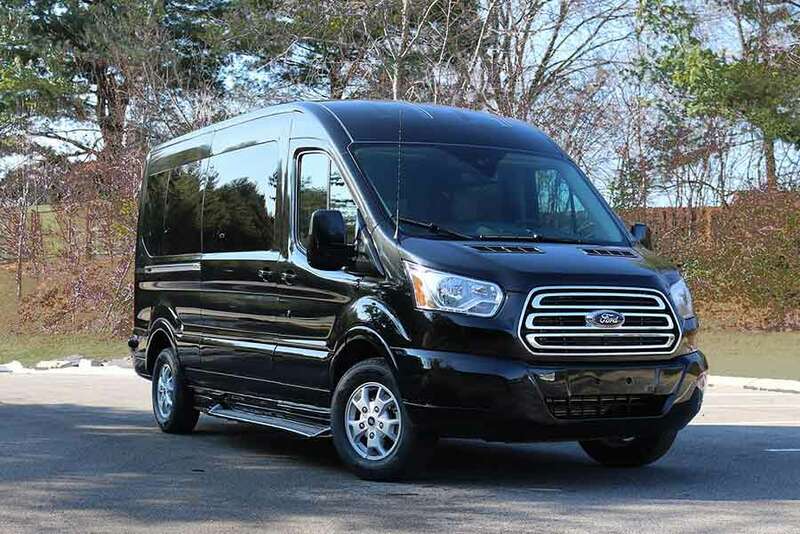 The Transit is a great option for corporate events or it can be used as an efficient shuttle. From a safety perspective the vehicle is equipped with side impact beams and safety canopy side-curtain airbags. The HD shock absorbers and strut front suspension with coil springs help to ensure a smooth comfortable ride. To learn more or to reserve any of these vehicles call us at 800-287-8970 or e-mail us.